Do you ever have students aka frequent flyers randomly pop in your office to chat? I used to have students do this all of the time! While it is easy to do a quick hello and send them back to class, there is probably a reason they keep coming by. 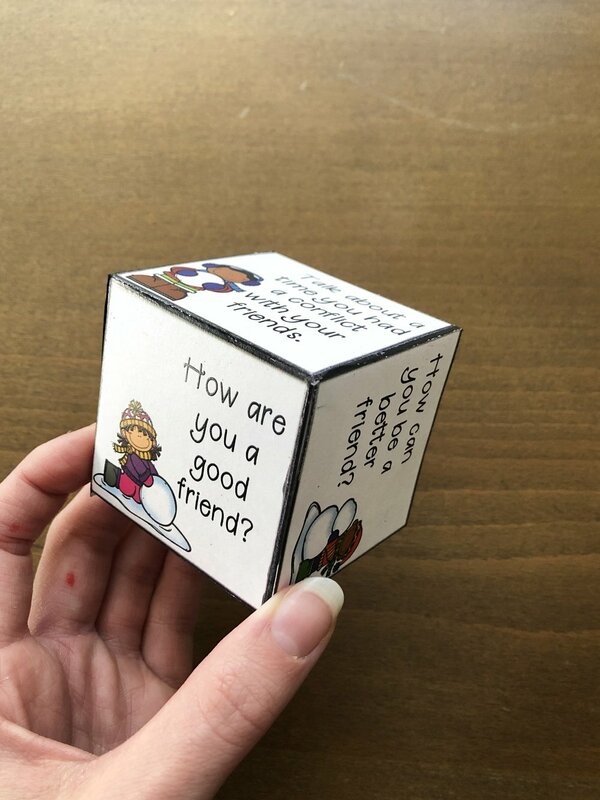 I like to create a learning opportunity with a quick activity even if I only have a few minutes before a group or guidance lesson. The problem is I don’t always have something on hand and they have likely played all of my go-to games. (I’m looking at you conversation starter Jenga!) 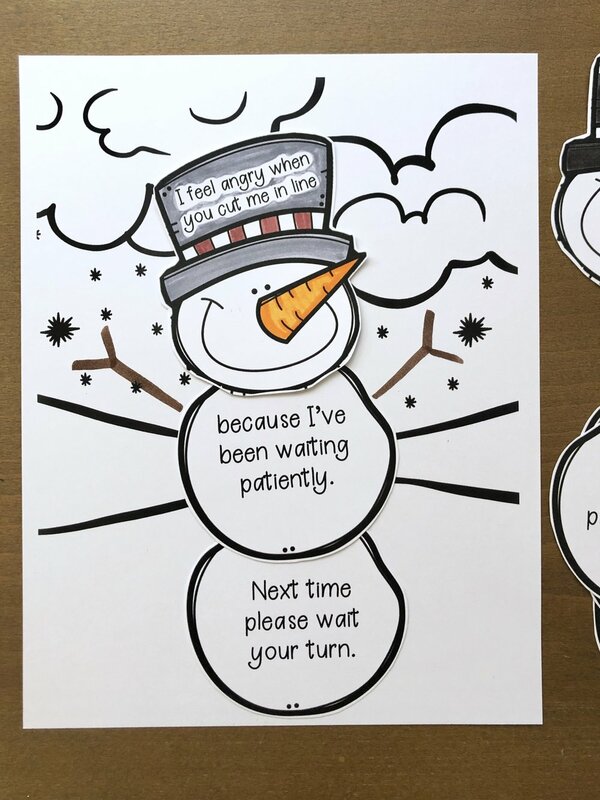 That’s why I created this Countdown to Winter Break Interactive Calendar! It works like a Christmas advent calendar but rather than anticipating Christmas, students are counting down the days to Winter Break. There are 20 different activities included! 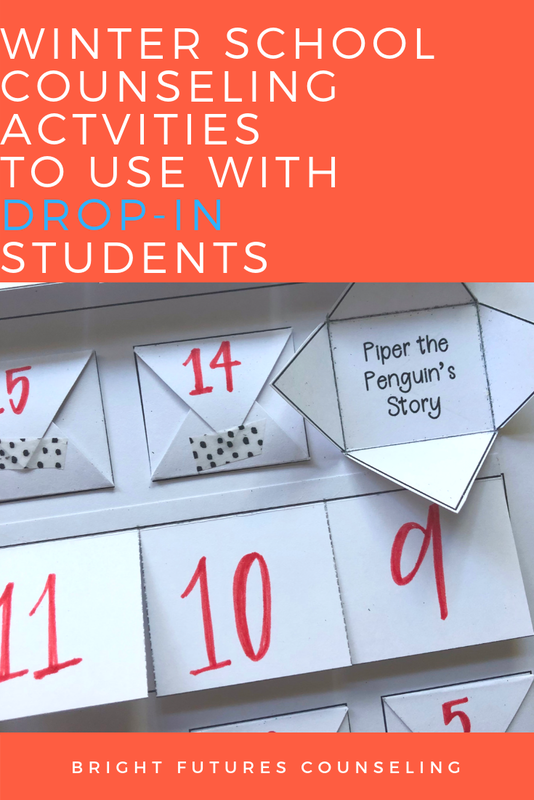 When an individual student or small group comes into your office have them open a day on the calendar to see which fun activity they get to do! Of course, schools have different schedules so you can start the countdown to fit your needs by skipping days or doubling activities on some days. Or you can simply have students come in and pick a random activity. 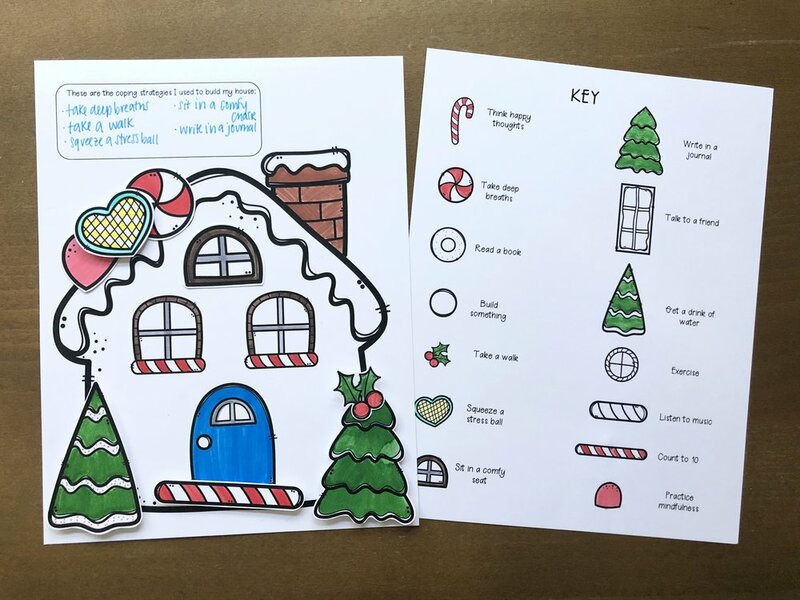 Looking for Christmas specific activities? Check out this post on how to throw a school counseling Christmas party. You seriously don’t have to think twice about what to do when an unexpected student drops by. Have them open one of the flaps to see which fun activity they get to do. 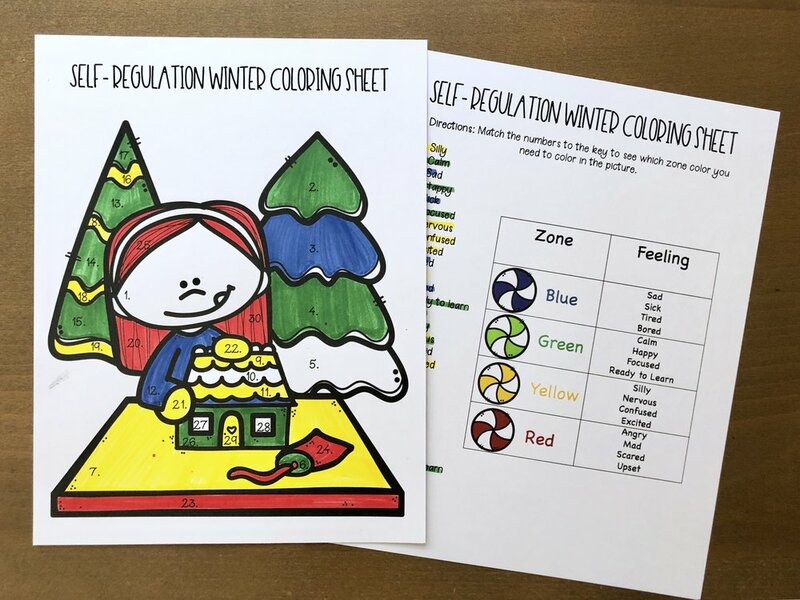 Students can learn a new social emotional skill and it serves as a great icebreaker before you check in to see why they stopped by. This way you can engage and build rapport with those students who previously made you feel frazzled and unprepared! I also think it would be great to use at the beginning of a small group. Kids love the seasonal component and variety. In turn you get to stress less and switch things up! Do you have go-to activities on hand for drop-ins? Leave a comment below to share!